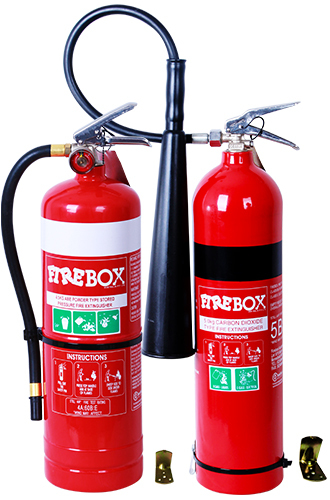 All fire extinguishers are required a Five (5) Year pressure testing and recharging under Australian Standards. Macarthur Fire & Safety Protection can arrange to have any fire extinguisher pressure tested / recharged and delivered back to your work site. Usually this requirement is requested by local councils. Our installations are done safely with minimum noise and disruption to your business. After completion of work a Certificate of Inspection and a Tax Invoice will be given to you explaining what work has been carried out. This ensures you to have a full understanding in what you have been invoiced for and there are no hidden charges.